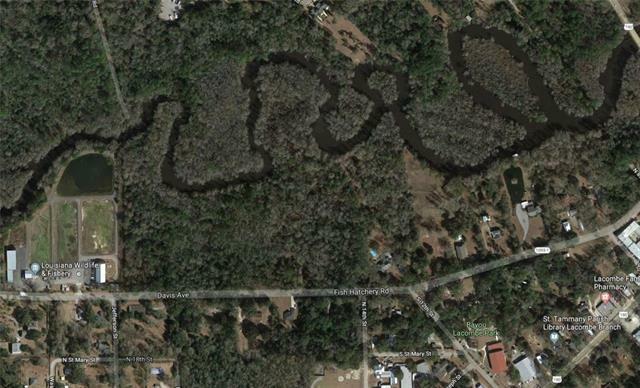 Exceptional lot with approximately 3 Acres with deep water frontage on Bayou Lacombe. 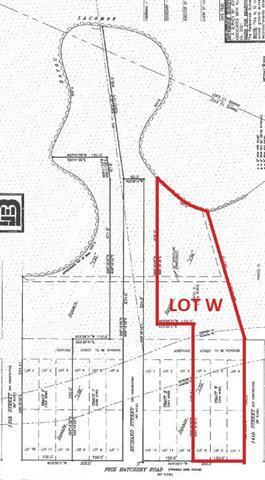 Great opportunity to build your estate home on this well located property. Your new home can be positioned with vistas of the bend on the scenic bayou and surrounded by the privacy of mixed hardwoods and pines woodlands. Owner will build to suit. This is a very special offering!